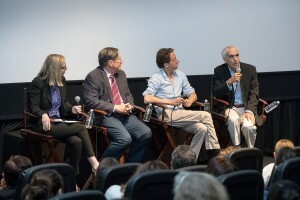 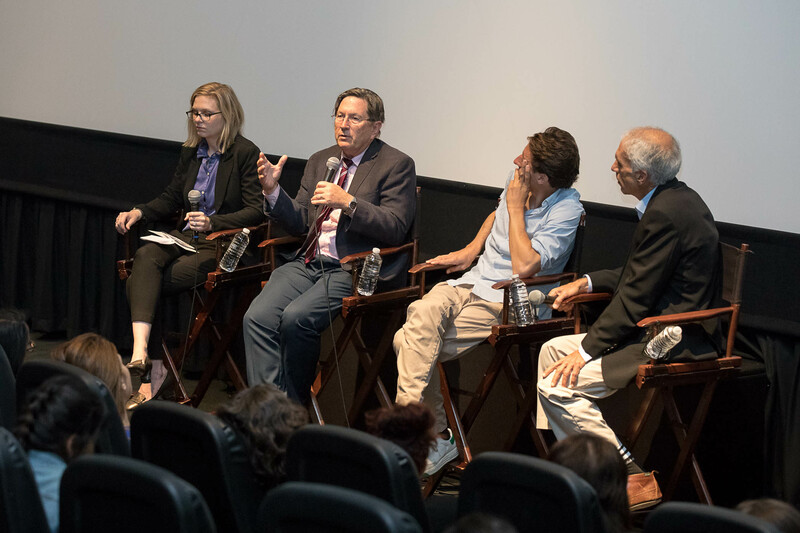 Nic Sheff, author of “Tweak” and David Sheff, author of “Beautiful Boy” were joined Dr. Steven Shoptaw and Dr. Larissa Mooney of UCLA as part of the Friends of Semel screening of the upcoming film “Beautiful Boy” based on the family’s struggle with and recovery from addiction. 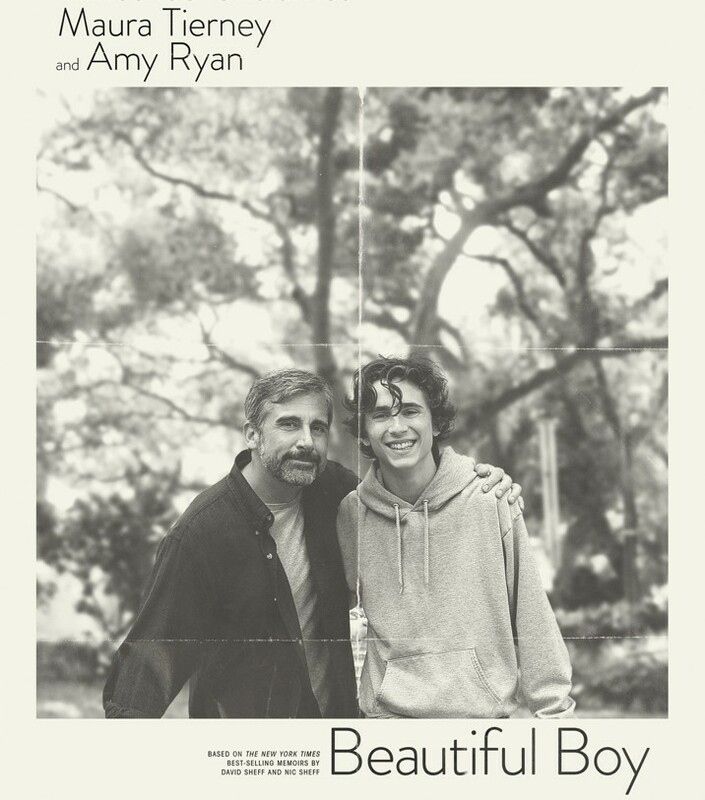 The movie stars Steve Carell as David and Timothee Chalamet as Nic. 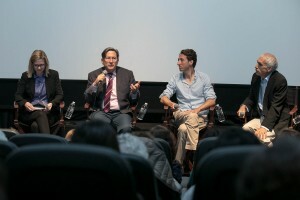 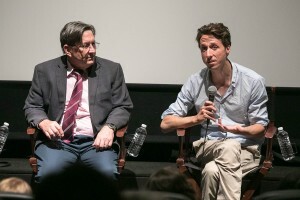 After the film, the panel discussed issues of addiction. 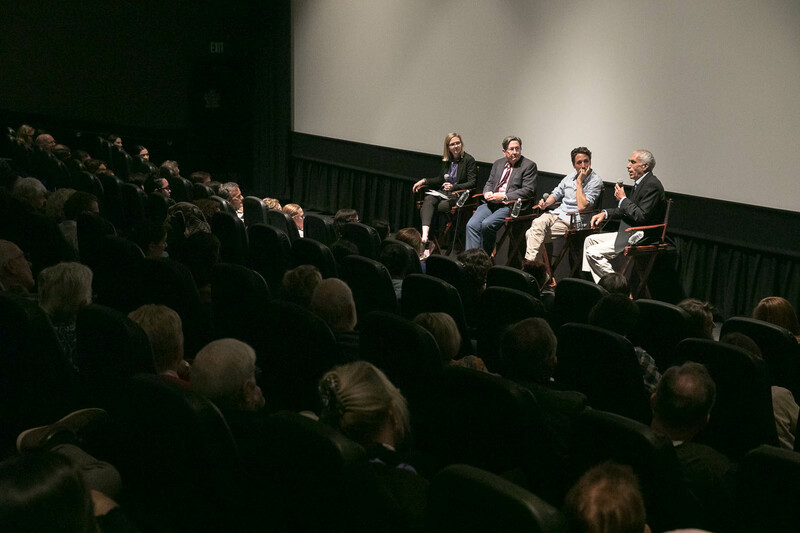 Photos courtesy of Reed Hutchingson Photography.